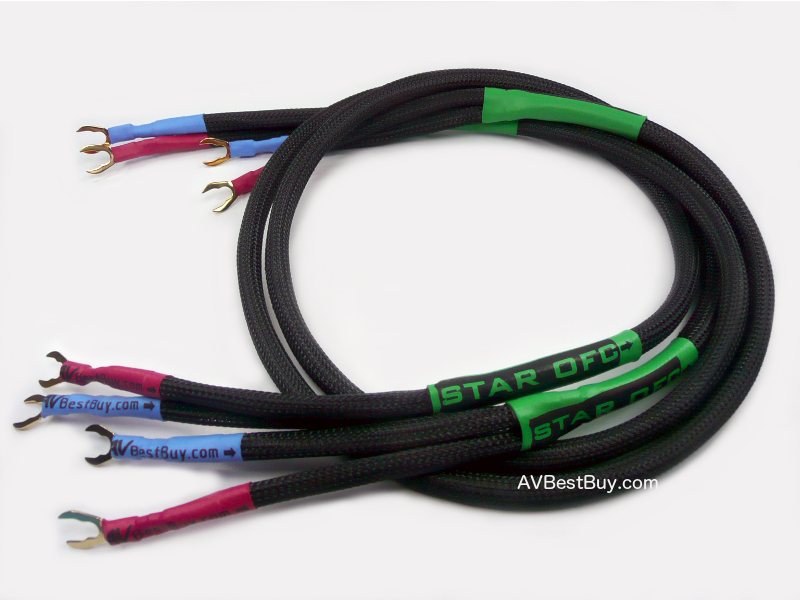 Speaker Cable HGA SC-1622S Oyaide SPYT Spade 1.4 ม. Speaker Cable made from Homegrown Audio SC-1622S , terminated with Oyaide SPYT. Used Cable, Specail price, 2 pairs only. Notify me of updates to Speaker Cable HGA SC-1622S Oyaide SPYT Spade 1.4 ม.